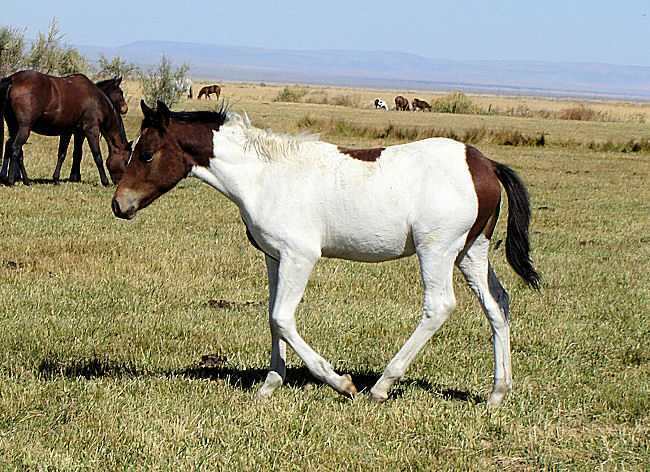 Brown/ White/ Gelding Quarter/ Lite draft Cross. Chrome to carry you home! Jericho is a handsome boy with the perfect size. He should fit well into anyone's program. 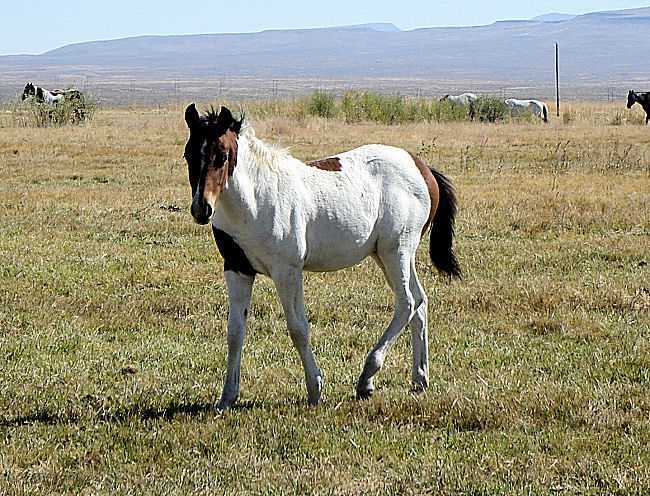 He is out of a gray quarter horse mare "Lady Jane", and "King", a Lite spotted draft, of paint and Percheron breeding. King has sired several wonderful all around horses.